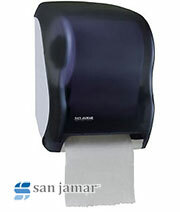 Sloan Flushmate Repair Parts | M-101526-F3H1 - Flushmate System HET 1.28 gpf - For all OEMs except Kohler K4404 tank and Gerber 28-385 tank. 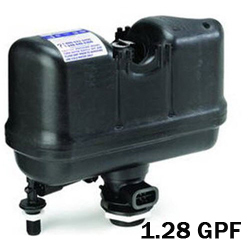 Flushmate System HET 1.28 gpf - For all OEMs except Kohler K4404 tank and Gerber 28-385 tank. 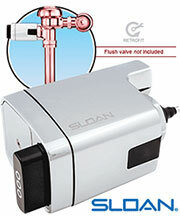 The Sloan M-101526-F3H1 Flushmate System is a complete pressure-assist flush system for 503 series tanks. 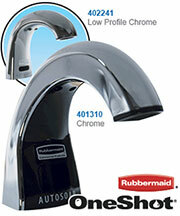 Flushmate Complete Replacement System for For all OEMs except Kohler K4404 tank and Gerber 28-385 tank.